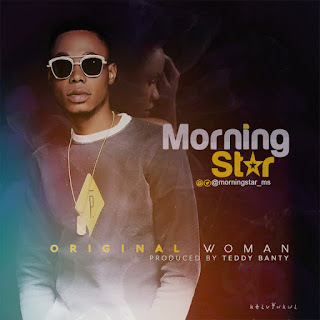 Most talented rapper from the south Morning Star comes up with this classic song titled Original Woman. Irrespective of the fact that his last single Atimanu is still trending heavily, this new tune meets more than our expectations. More grace bro. Production credit goes to Kezyclef and Teddy Banty for the Mix and Mastering. Big up to Morning Star for this captivating tune.